Being AP airs on RTÉ One at 10.45pm. 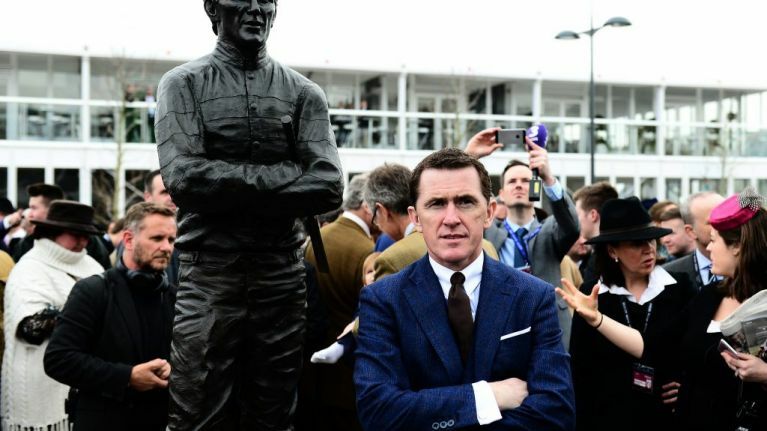 AP McCoy might be one of the greatest figures in Irish sporting history, having won over 4,300 races, while also being crowned Champion jockey 20 years in a row before retiring in 2015. The Antrim jockey's extraordinary career was always going to make for a good documentary. So it was welcome news when in 2015, Anthony Wonke directed Being AP, which had its premiere at the Toronto International Film Festival. Following McCoy during his final year of racing, Being AP looks at how he faced pressure to retire due to the increased risk of serious injury, while also seeking to defend his 19th Champion title. The acclaimed documentary will be airing on RTÉ One tonight at 10.45pm. Check out the trailer for Being AP below, or if that doesn't suit here are five other movies that you should watch on TV today.